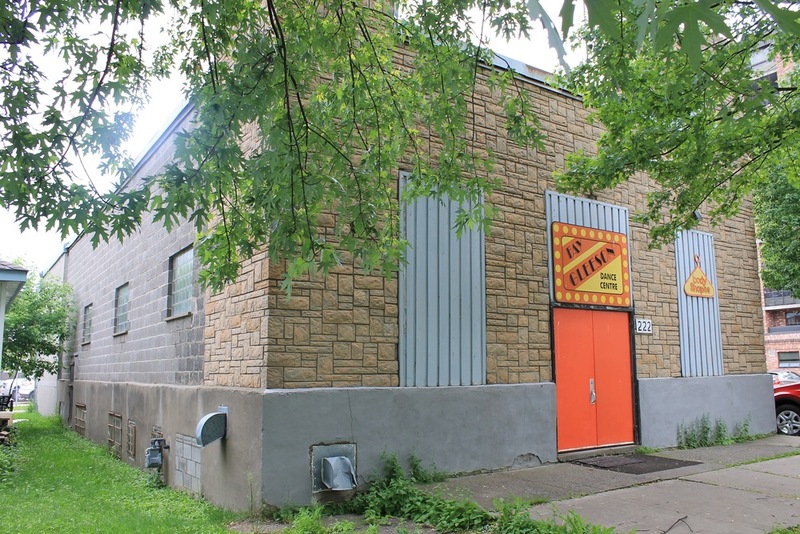 Located at 222 Leith St, our big, bright studio has welcomed generations of students. 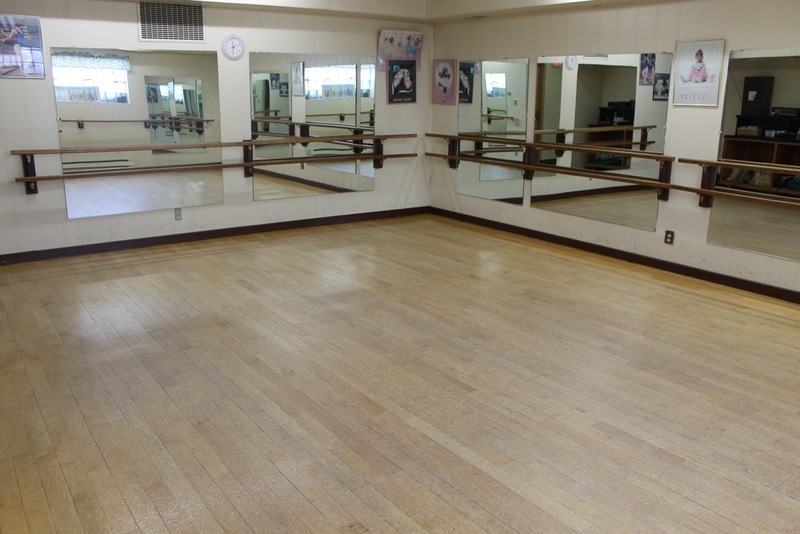 We have two studio spaces for our dancers, including our lower floor tap-friendly studio. 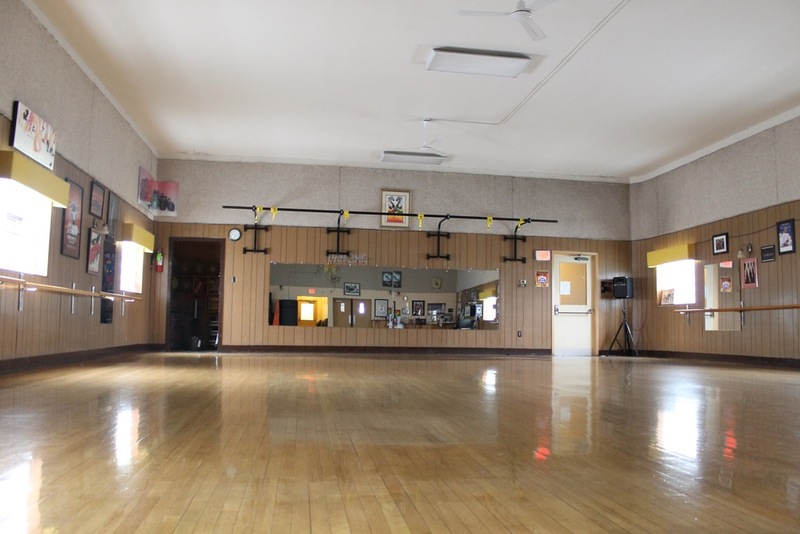 Pilates is offered in our sunny second-floor reformer studio. Facilities include a studio change room and waiting area for parents. To learn more, or for a tour, contact us.